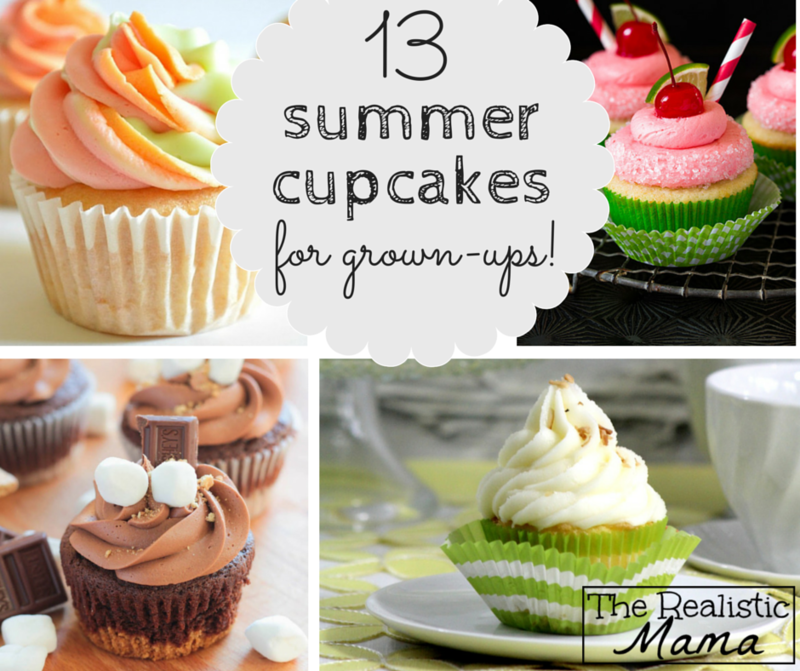 We previously shared 14 Summer Cupcakes for Kids, so it was only fitting that we share 13 Summer Cupcakes for Grown-ups! These summer cupcakes have rich and decadent flavour profiles and elegant presentation, while still packing the portability and fun of cupcakes. 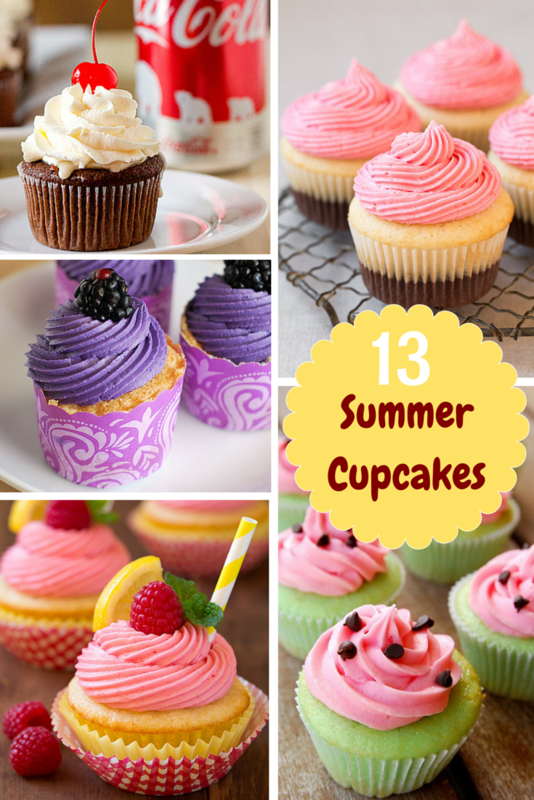 Make any of these 13 summer cupcakes for your next summer party and you won’t be disappointed! Make sure to pin this post for your next summer party — and be sure to let us know if you try any of the decadent recipes! Thanks for stopping by! Be sure to connect with us on Facebook, Pinterest, Instagram, and subscribe to our free email newsletter!